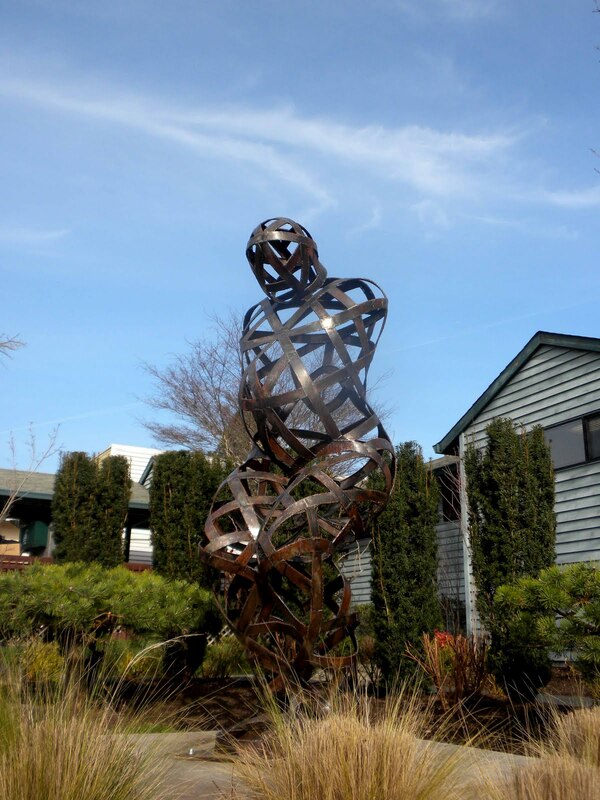 Art in Lake Oswego. Enjoy! Interesting. Where in Lake Oswego is it? Loving all the art...we always try and stop at cool art work when we take a family road trip. It gets the kids out, and they can see all the different styles!